Completed in 2014, this unparalleled design by Clive Bridgwater comes alive when paired with the discerning design aesthetic of the owner. 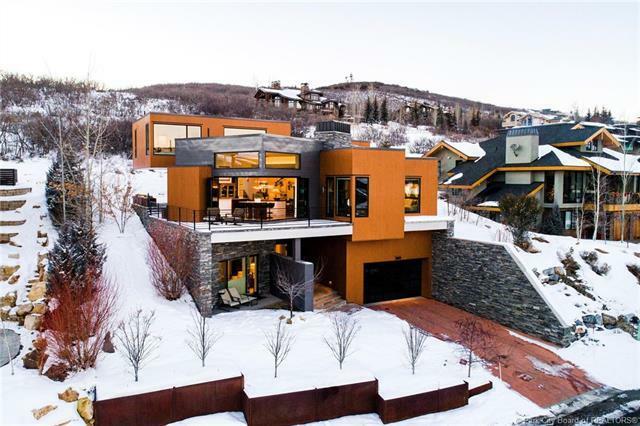 This home was intentionally constructed to maximize the 180-degree views spanning from the Uintas, across the Park Meadows golf course, to Deer Valley Resorts Bald Mountain. 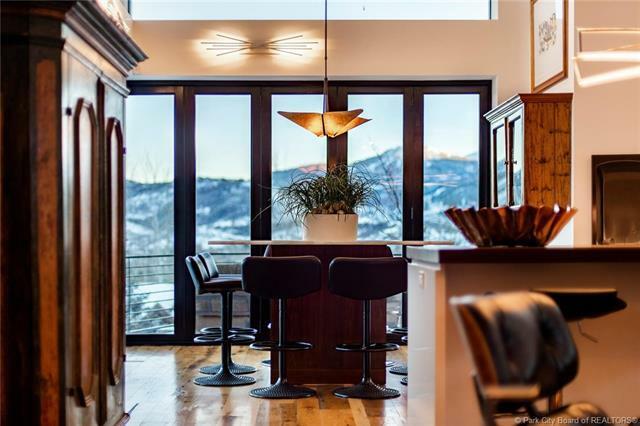 Museum-quality finishes, a refined attention to detail, exclusive brands and globally-sourced fixtures create a luxe environment previously unseen in Park City. Built on a premier parcel backing a large residential lot, birds and wildlife are routine visitors. Strategically placed windows create sun or moonlight-drenched living spaces. 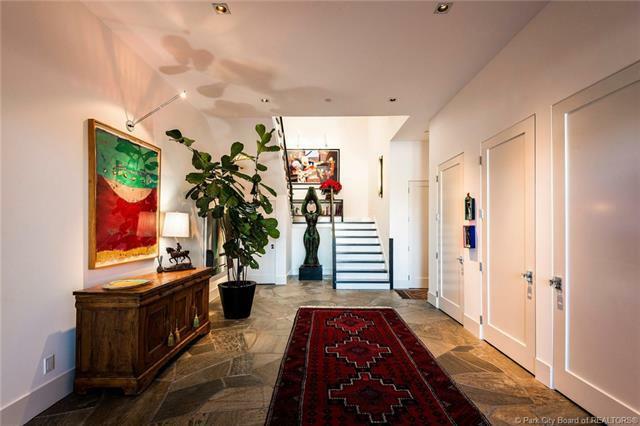 At once inviting and sophisticated, this home is as comfortable hosting two, as it is 100, guests. A four-car heated garage and 840 square feet of storage will feed the soul of any gear enthusiast. 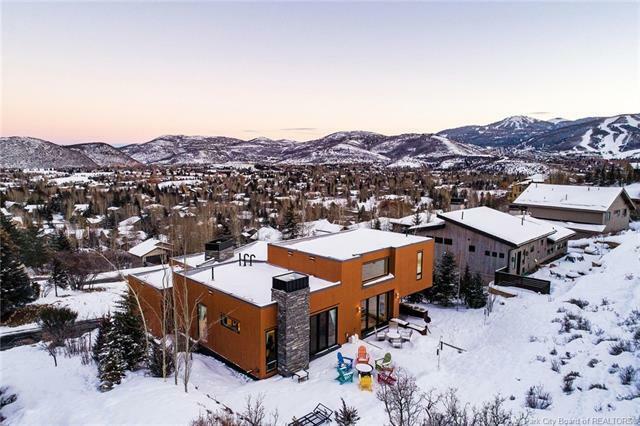 The architecture and design, combined with smart home technology and convenience to trails and amenities, make this property like no other.